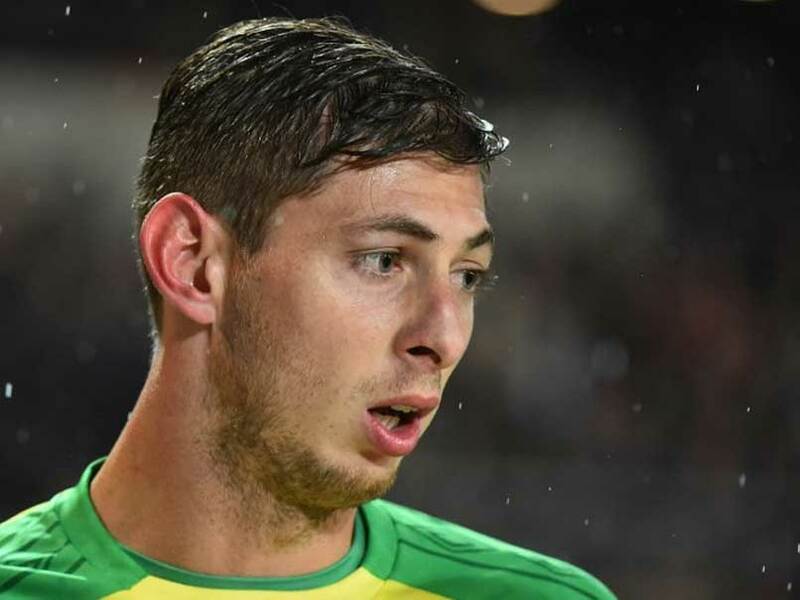 The Premier League club told Wales Online that they had offered Emiliano Sala a commercial flight to travel to Cardiff. 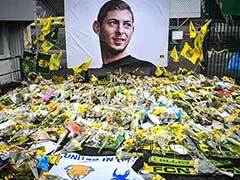 Emiliano Sala made his own arrangements to travel to Cardiff, the chairman of the Premier League club said on Wednesday as the search continued for the player's missing plane. 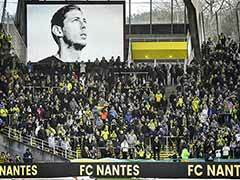 Sala, who signed for Cardiff City on Saturday from French Ligue 1 club Nantes for a reported fee of 17 million euros ($19.3 million), was flying to the Welsh capital on a single-engine Piper PA-46 Malibu aircraft. Floating objects have been found in the Channel and police on the British island of Guernsey, which sits off the north coast of France, have warned the chances of the passengers surviving were "slim". 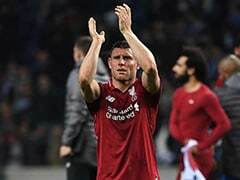 "We spoke to the player and asked him if he wanted us to make arrangements for his flight which, quite frankly, would have been commercial," Cardiff chairman Mehmet Dalman was quoted as saying. "He declined and made his own arrangements. "I can't tell you who arranged the flight because I don't know at this stage -- but it certainly wasn't Cardiff City." 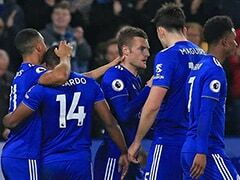 Dalman said the club's manager Neil Warnock was in a "state of shock". "Neil is human and he's affected as much as we all are. We need to get on and do the right things but at the moment there's a vacuum of information -- it's very unsettling," he said. "We're still praying, we still have prayers and we've got to be doing that, we've got to make sure." 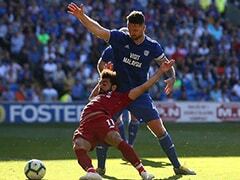 "Cardiff City will be involved with the investigation," he said. "We won't leave a single stone unturned until we have all the facts." Dalman, speaking to Sky Sports News late on Wednesday after the search was called off for the day, conceded the chances of finding Sala didn't look good. "We continue to collect data to try to understand what happened from this end. Everything points towards a tragic accident, it really does," Dalman said. 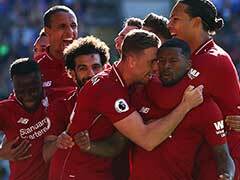 According to a separate report on the BBC, Dalman said there were no plans to rearrange the club's next Premier League match, against Arsenal at the Emirates on January 29.